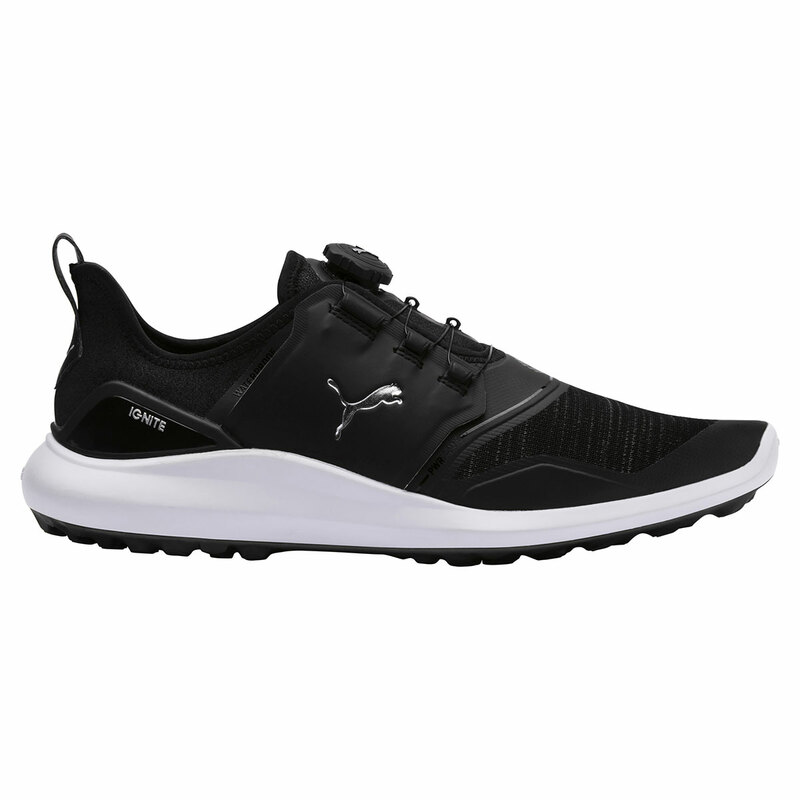 These highly responsive and comfortable golf shoes are perfect for on course activities, with Disc proprietary closure system for quick and easy changing. Disc provides ultimate performance and unrivalled comfort with a micro-adjusting dial system that quickly and easily secures your foot for a locked in, consistent and custom fit. 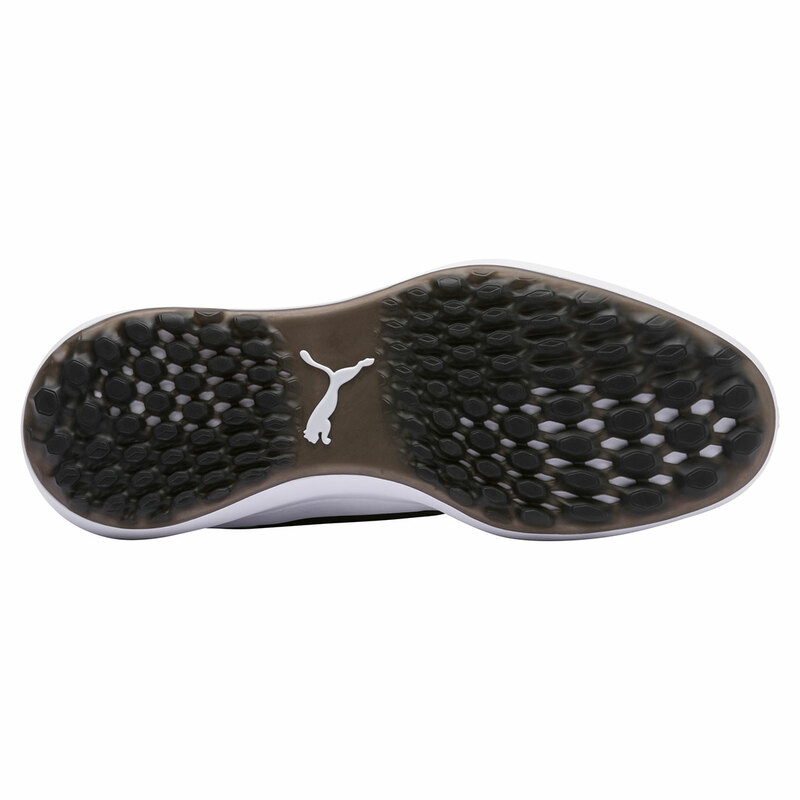 The IGNITE foam provides a more cushioned feel, to help keep you comfortable as you make your way around the golf course. The super strong and lightweight TPU saddle provides excellent support and stability throughout your swing.